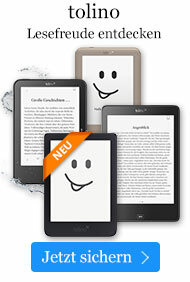 Taschenbuch € 33,99* inkl. MwSt. 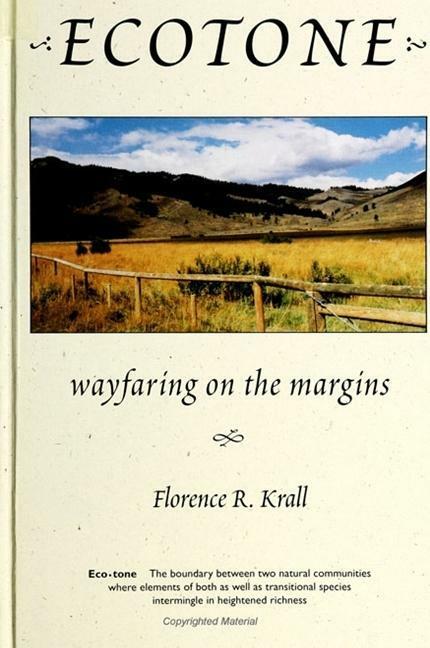 Ecotone: Wayfaring on the margins, a personal history of place, is written from the perspective of a teacher, naturalist, and feminist and uses the metaphor of the biological ecotone as the boundary where inner and outer landscape of the woman/nature continuum meet.